Last year, BRAILLE was approved $3.9 million dollars in funding by the NASA Planetary Science and Technology through Analog Research (PSTAR) program. The BRAILLE team will conduct two major high-visibility field campaigns in the summer of 2018 and 2019 at Lava Beds National Monument (LABE) in Northern California. 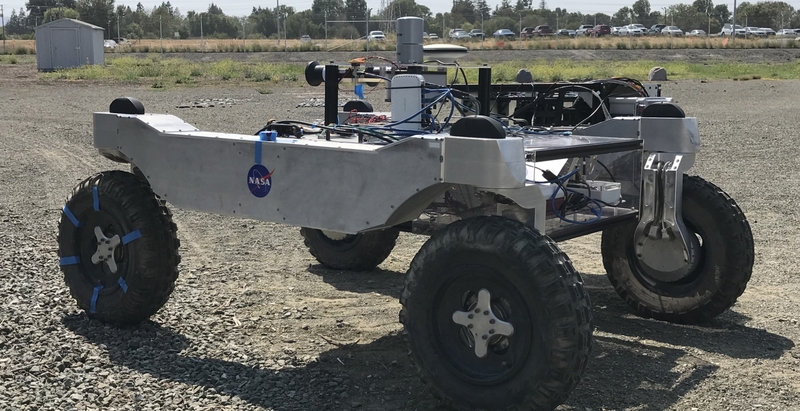 CaveR, a NASA Ames rover, will be deployed during both campaigns! 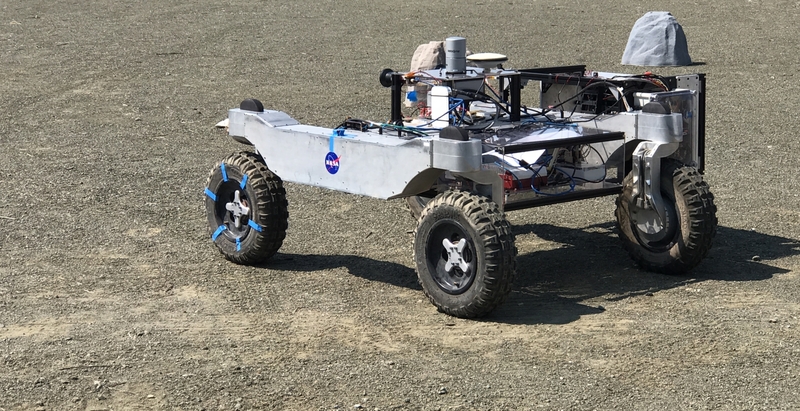 During these two field deployments, BRAILLE will integrate science, science operations, and technology to conduct astrobiology-related research in lava tubes (also known as lava caves). Follow NASA BRAILLE’s journey to detect life in extreme environments!